Clients ask me all the time about the tools I use to simplify me life. LastPass is my #1. It allows me to secure client websites with 16-20 digit alpha-numeric-symbols passwords. It is truly the last password manager you will ever need. I use it because it helps me keep your assets safe. 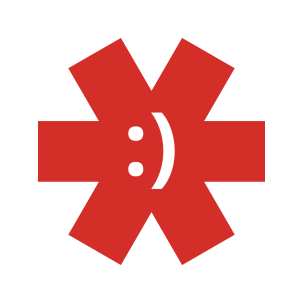 Xmarks is another great tool that works really well with LastPass. Xmarks allows you to have the same bookmarks on all of your devices.